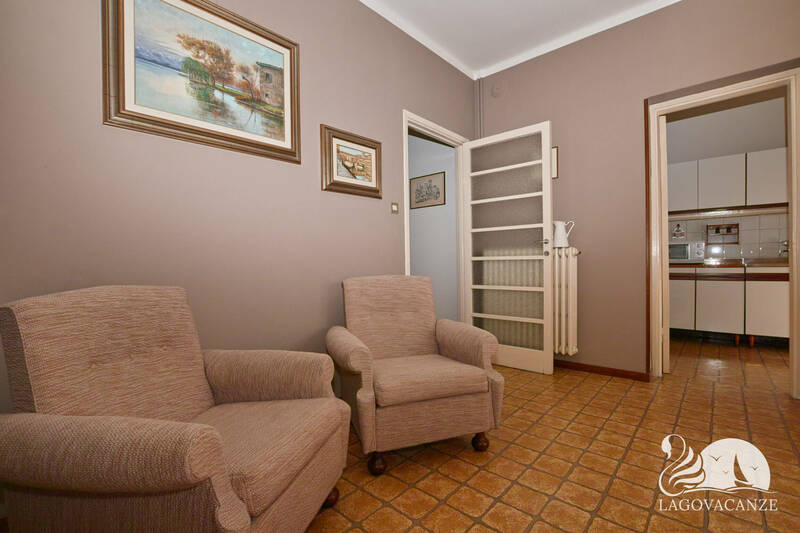 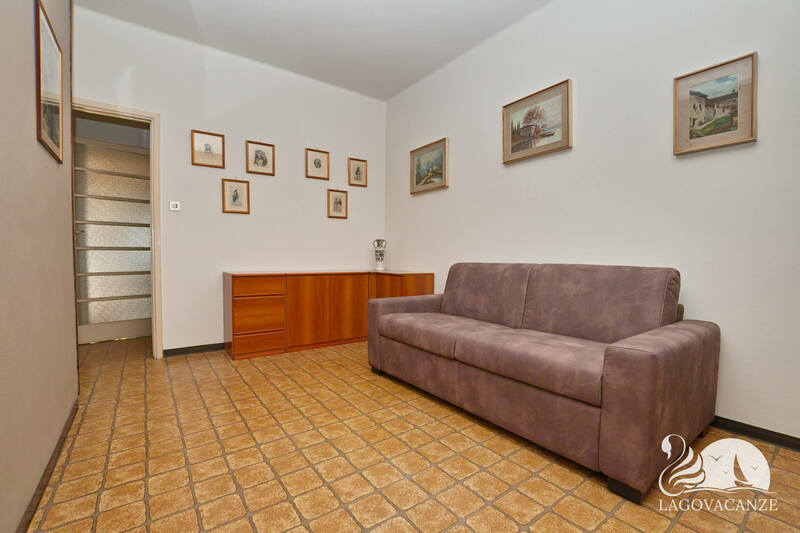 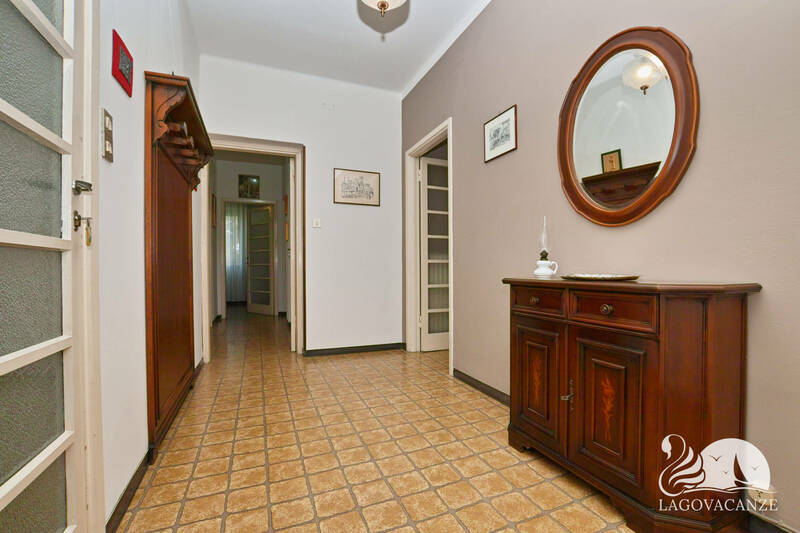 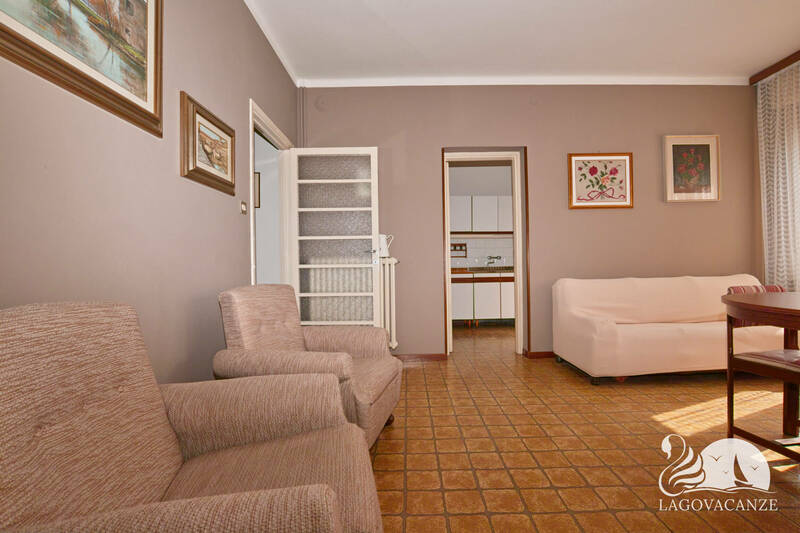 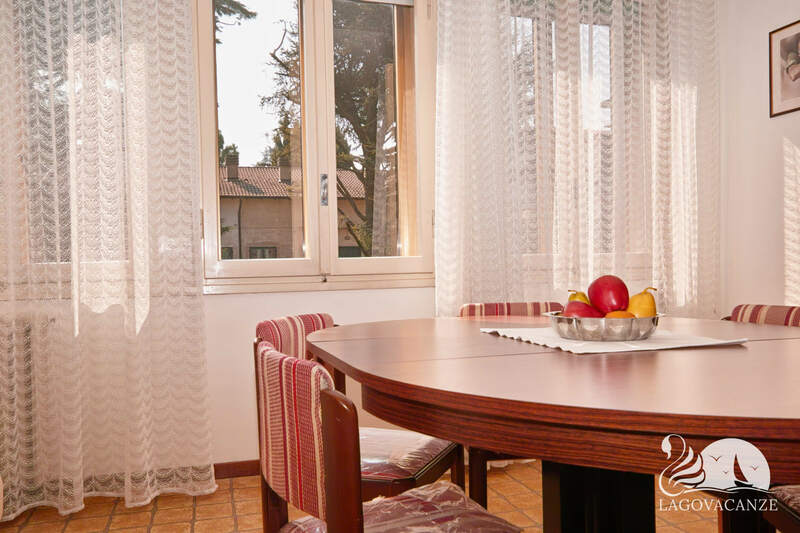 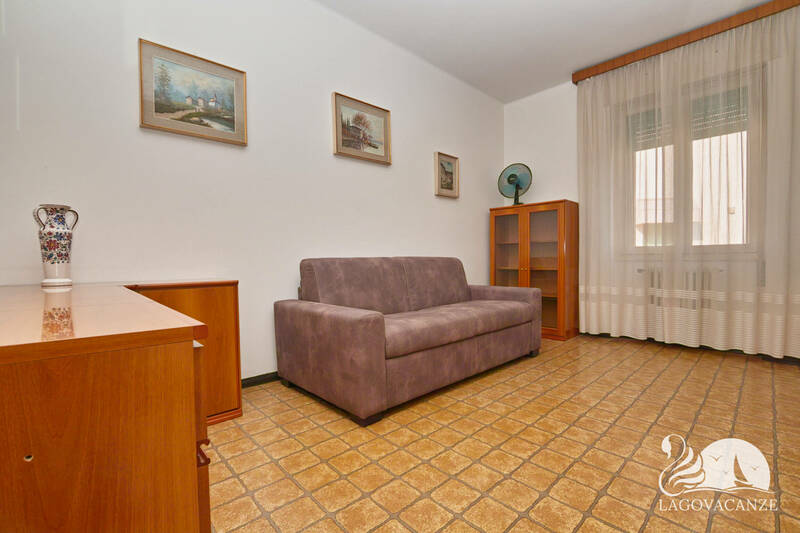 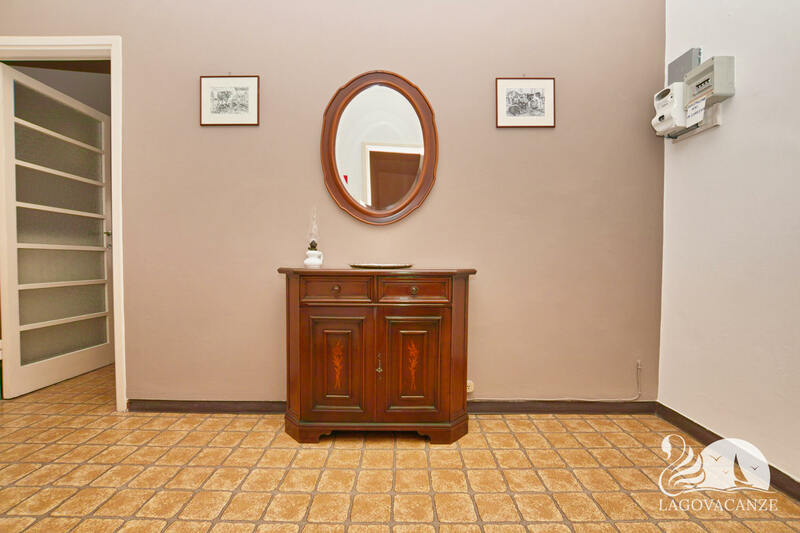 Apartment to holiday rent in Desenzano del Garda, not far from Garda Lake. 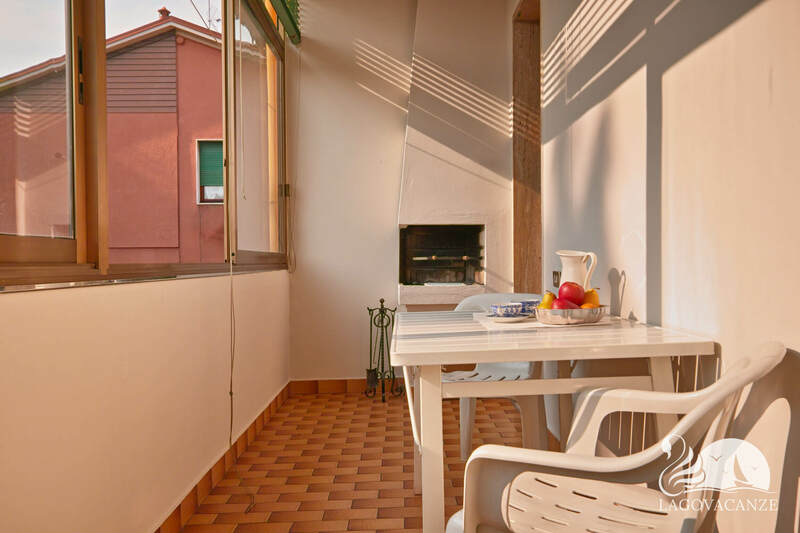 The apartment has a private porch, garden and parking place. 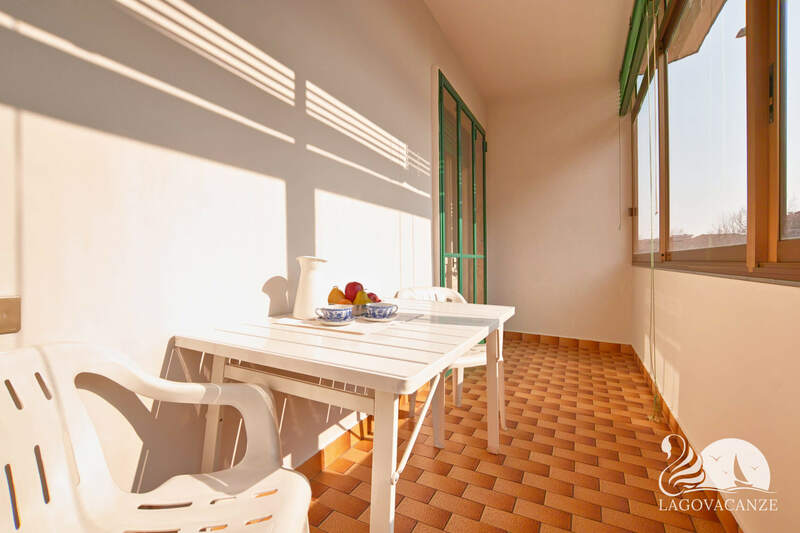 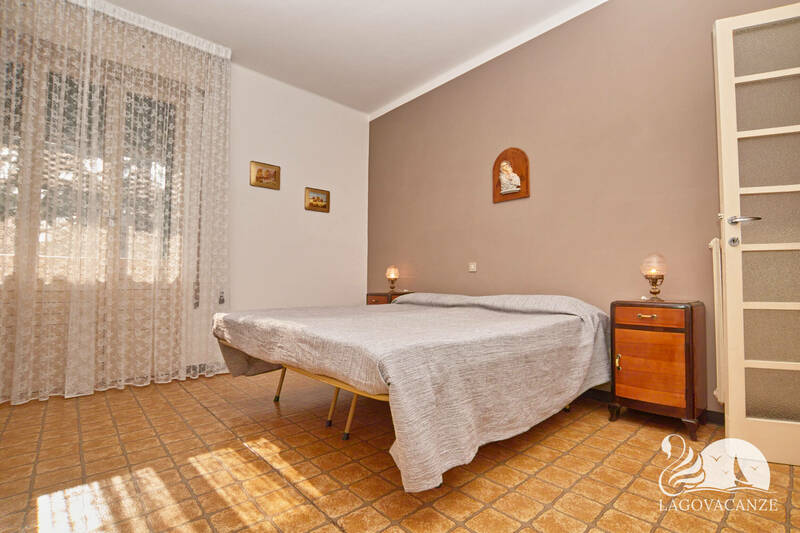 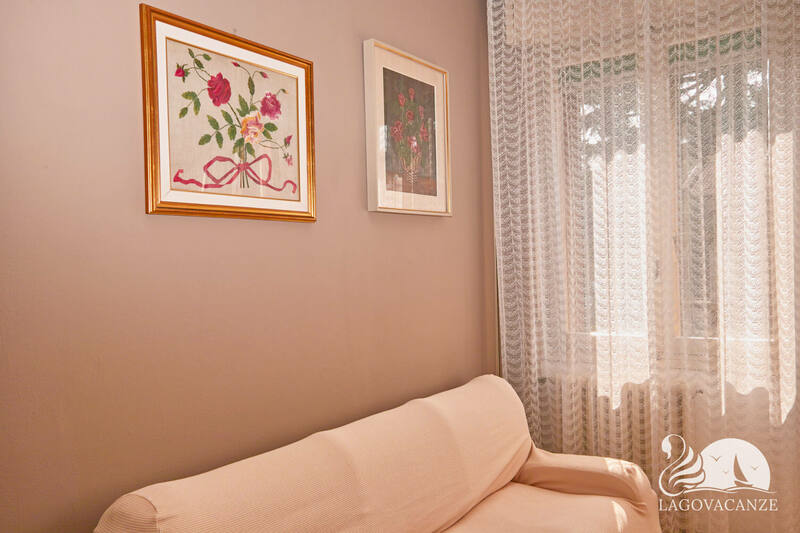 The apartment has every type of comfort and accessories, is located at the first floor in a private home. 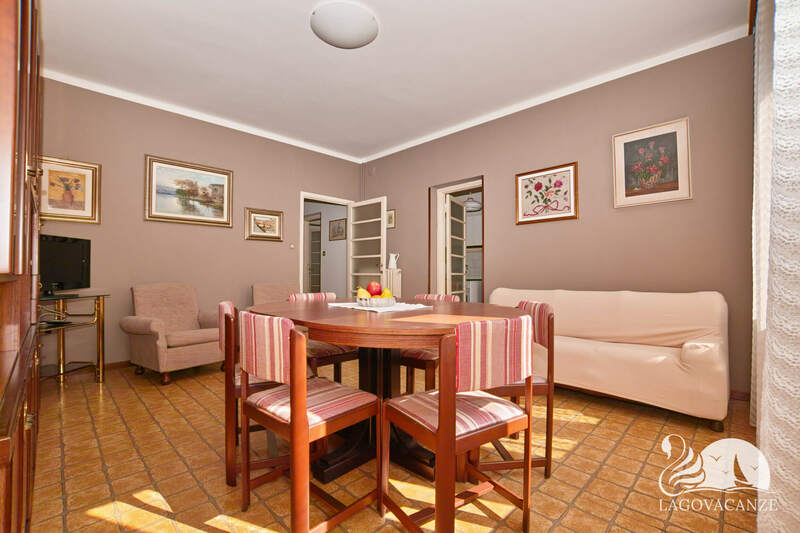 The living room has sofa, armchairs and dining table. 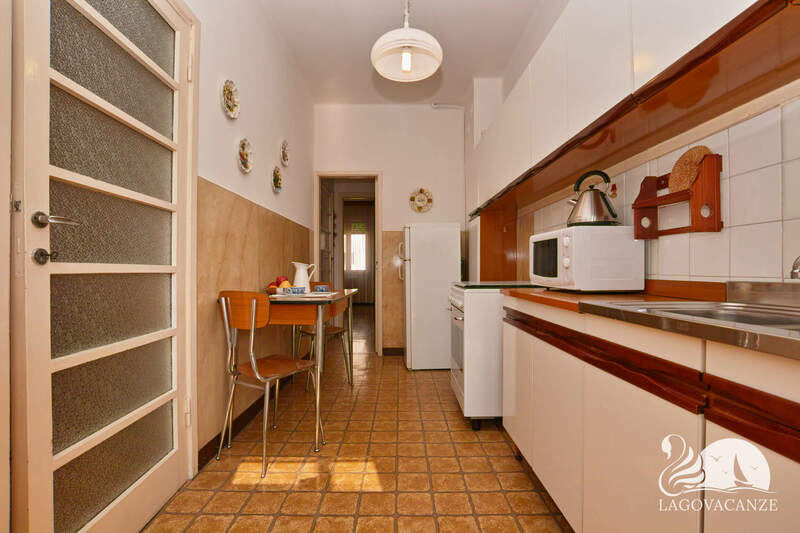 Near the living room there is the equipped kitchen. 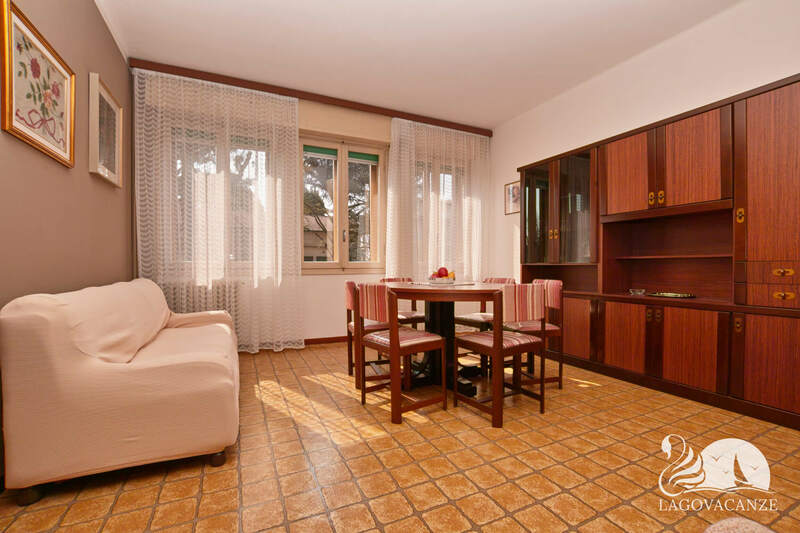 There is 3 bedrooms, one with master bed, one with 2 single beds and the last one with master sofa bed. 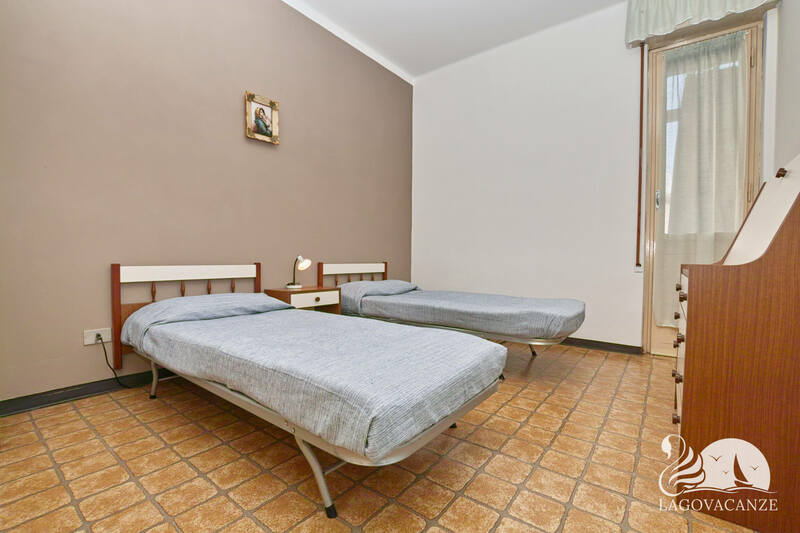 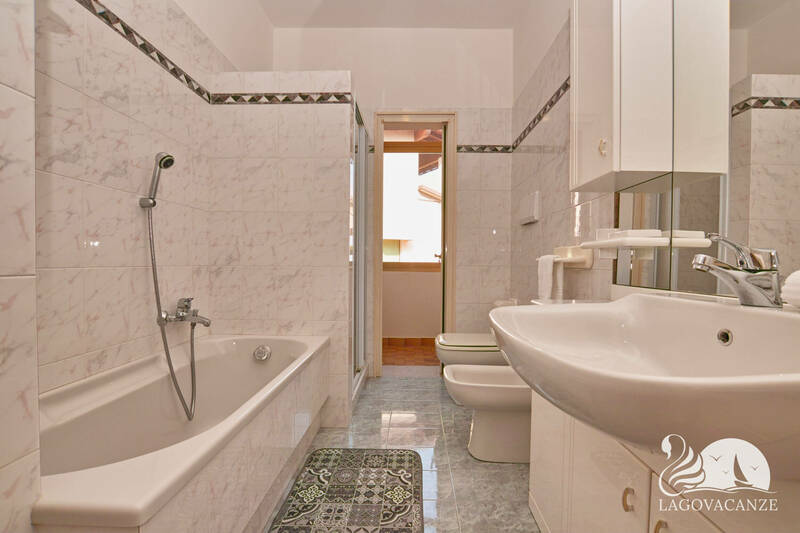 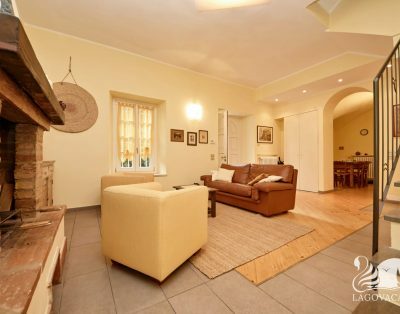 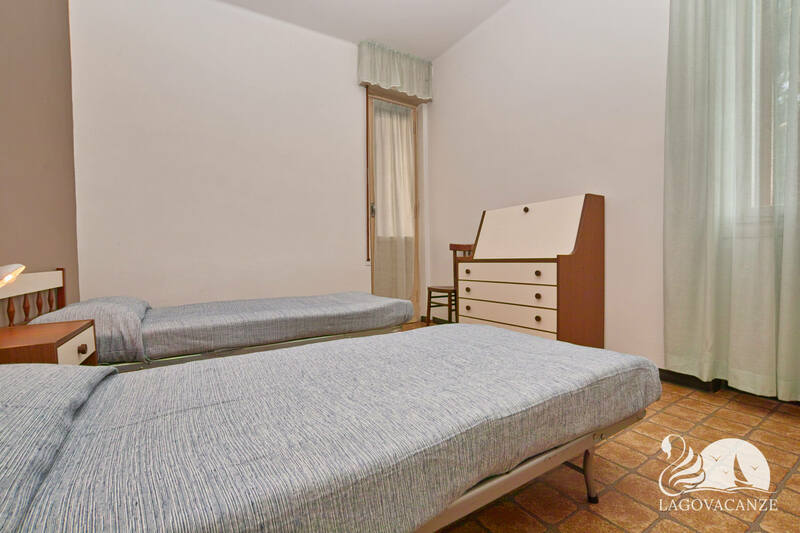 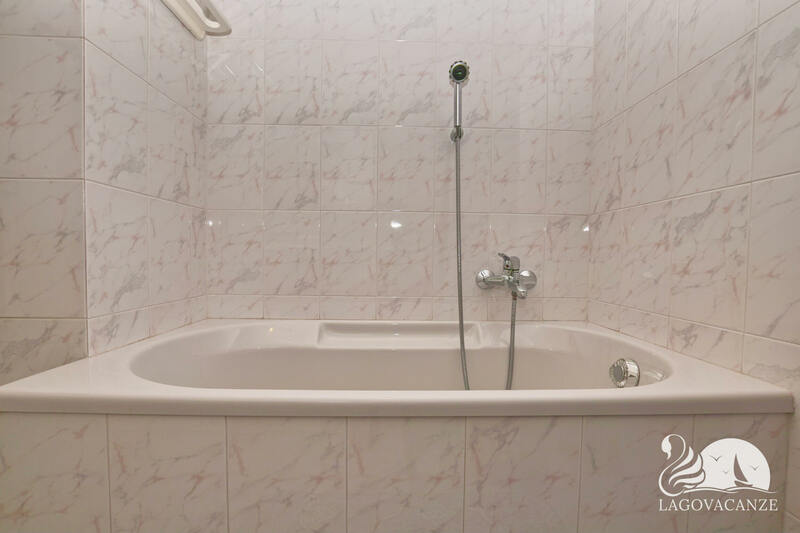 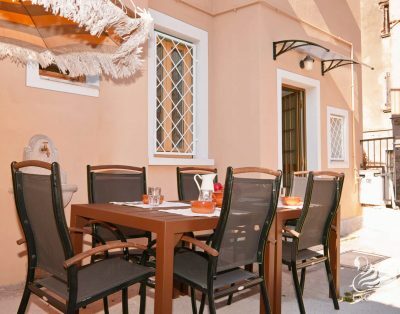 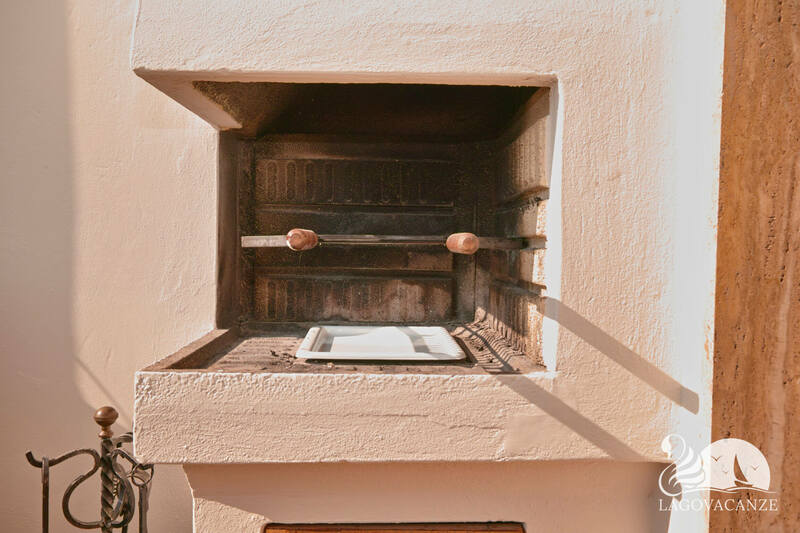 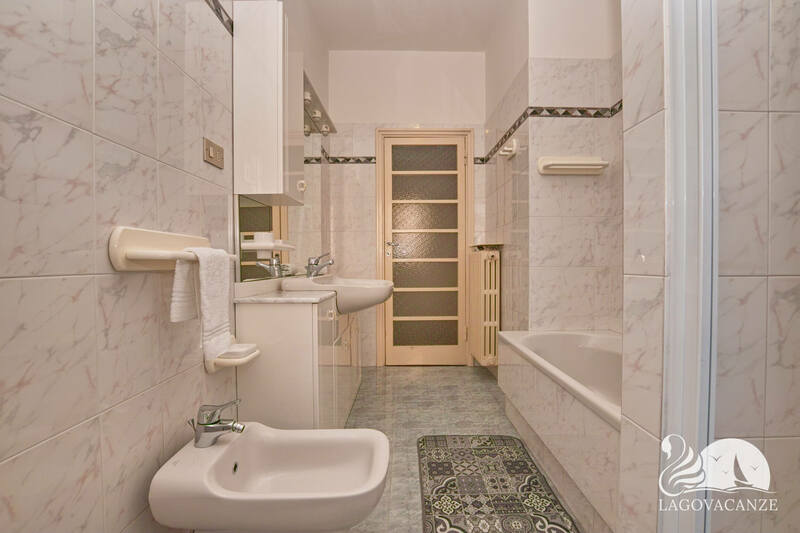 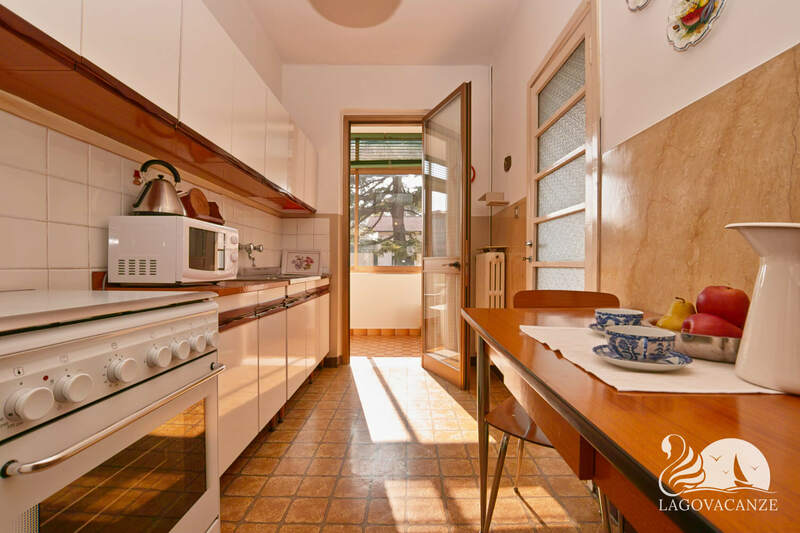 A few meters from the renowned historical centre of Desenzano del Garda.